A fireplace is a comfortable place for the family to gather around during a cold winter. Statistics show that fireplaces and chimneys cause over 23,000 serious domestic fires every year in the United States, resulting in over $110 Millions in property damages and tens of fatalities. These statistics show the importance of the annual chimney inspection. 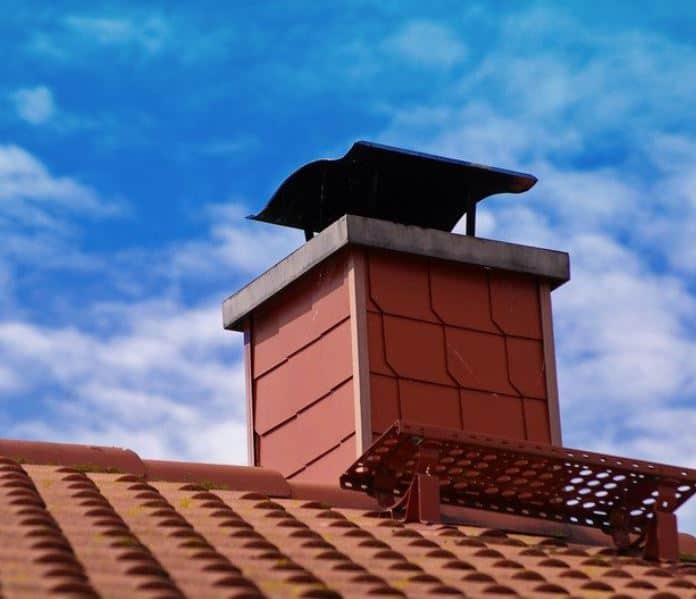 The Chimney Saftey Institute of America(CSIA) http://www.csia.org states that even homeowners who do not use their fireplace should invest in an annual chimney inspection. This is because the home other heating appliances release toxic fumes through the chimney and when it is clogged with debris, the toxic gases will backdraft into the home. The main culprit for chimney fire is the accumulation of creosote which is a thick gummy substance that is a byproduct of burning wood. Burning green wood or soft wood with resin will increase the risk of creosote buildup. Chimney inspection cost between $100 to $300 and it can fall into one of two levels. The inspector will measure the fireplace all components, also the inspector will check and measure the clearance of combustibles from the fireplace, The inspection also will decide if chimney sweep is needed. The chimney sweep will be necessary in the case of debris blocking the air duct and in the case creosote buildup. Birds, squirrels, leaves, toys, and other debris present a real and serious problem from causing a fire to trapping toxic gases in the house. In addition, the inspector will check the integrity of the chimney cap that fits over the flue and prevents debris and water from penetrating into the chimney. This a more thorough inspection and it will require chimney sweep and additional measurement on the roof for clearance around the chimney of any combustible material or structures. Get your chimney inspected and swept and enjoy the warmth of your fireplace and the hearth all winter.